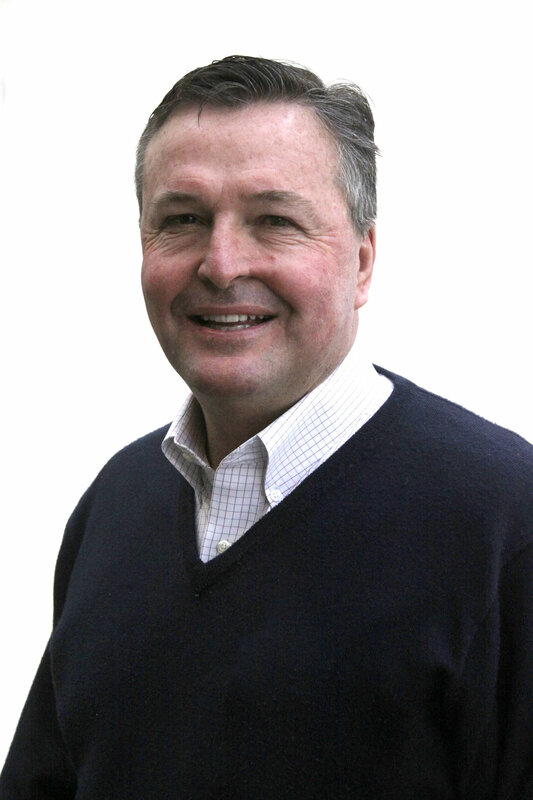 Jim Lawson, president of The Lawson Marketing Group, is a veteran professional with solid strategic planning, business analysis and management expertise that comes from more than 30 years of experience in the marketing and advertising industry. Founder of The Lawson Marketing Group in 1983, Lawson has extensive experience in healthcare and medical marketing, as well as real estate and professional service firms. Lawson's hands-on role at The Lawson Marketing Group has extended to more than 250 businesses representing a broad range of industries. Lawson, who taught advertising at Vanguard College for four years, received his MBA at the Drucker Graduate School of Management, Claremont Graduate University in 1982. 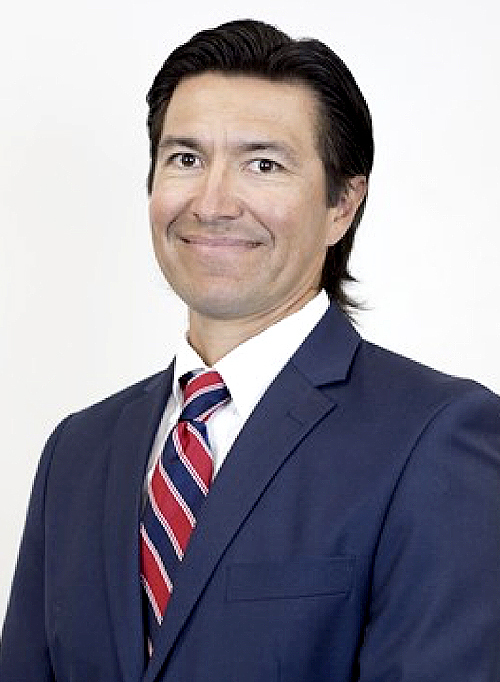 He is a member of the Ad Club of Orange County and the Medical Marketing Association (MMA), and is the recipient of numerous industry awards recognizing creativity and excellence. Jim is married to his beautiful wife Terri and they attend Grace Fellowship, Costa Mesa. They have 3 adult children. 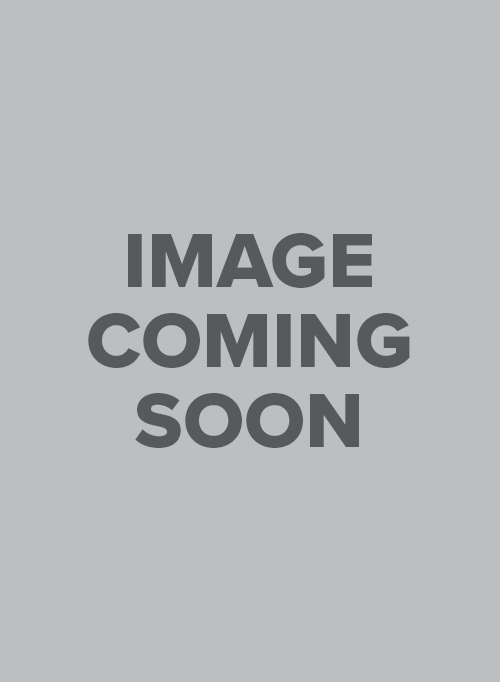 Broker / Associate, Matt Luke Home Team Real Estate Inc.
Matt Luke has been an Orange Country resident since 1981 and has lived in Brea, Placentia and Yorba Linda. After graduating from El Dorado High School, Matt was recruited to play baseball for UC Berkeley. He then went on to play Major League Baseball for the Yankees, Angels, and Dodgers. After enjoying 11 years in professional baseball, he refocused his energy, hard work, and concern for the community to a real estate career. Matt enjoys playing an active role in his community. 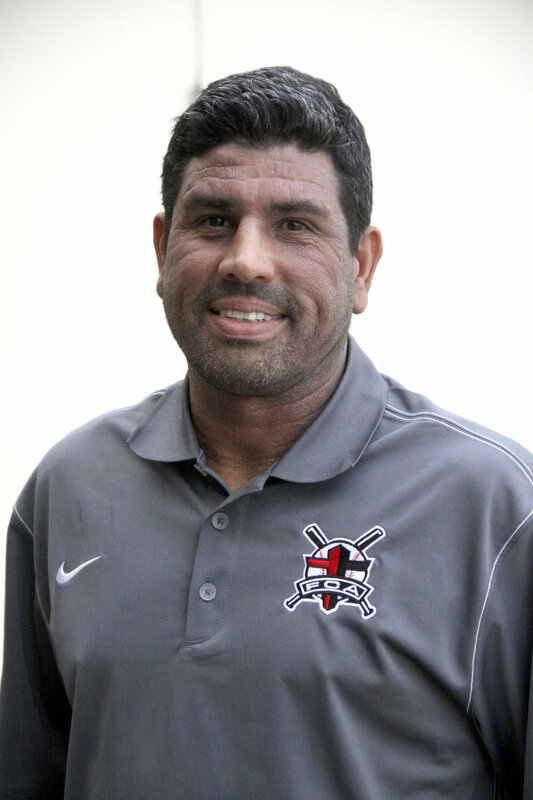 He is involved in Yorba Linda Friends Church, Fellowship of Christian Athletes, and Placentia Pony Baseball. He is on the Board of Directors for the Nevus Outreach Foundation, Angels RBI Orange County, and Fellowship of Christian Athletes. He is active on the Speakers Bureau for the Dodgers and the Angels and frequently speaks to various groups about his experiences. Currently David works for Mallinckrodt Pharmaceuticals where he is a territory sales representative in Orange County. David is married to Shannon and father to Aubrey and Mariah. David and Shannon have known each other since 5th grade and feel extremely blessed to be married and in the center of God’s will for their lives. Athletically, David played 4 years of baseball and soccer in college, mostly at Biola University. While at Biola he was a part of 3 GSAC championship teams and the 2001 team that made an appearance in the college world series in baseball as well as 1 GSAC championship team in soccer. For David’s senior year God opened the door for him to transfer to Cal State Fullerton where he played 1 year of baseball for the Titans. He later played 3 years of professional baseball in the Frontier League fulfilling is dream of being a professional baseball player. Founder CEO / JJM Construction Co.
Jerry is owner of Uptown Flooring and the founder and CEO of JJM Services. He is an active member at Whittier Area Community church and a board member for the San Gabriel Valley FCA. Jerry is married to Alison and they have 2 children. 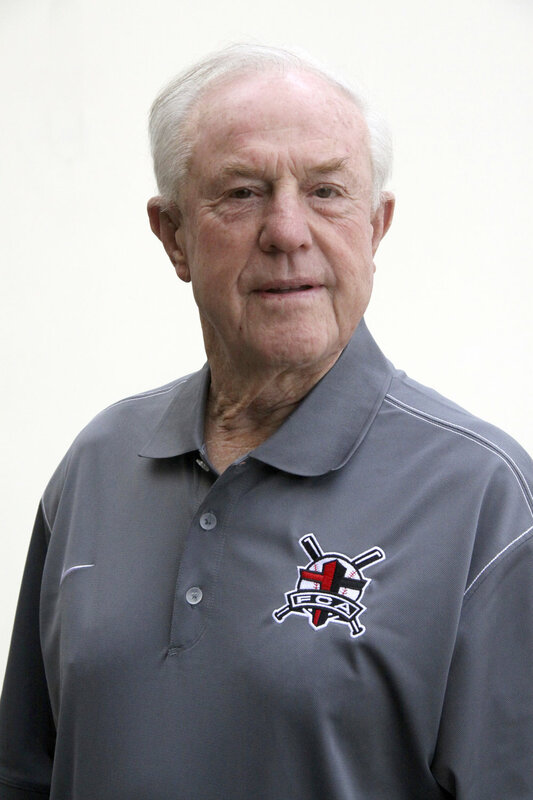 Jerry coached Baseball in the area for many years. Jerry serves on the board for both Los Angeles County and San Gabriel Valley FCA. President/CFO / Horizon Oxygen and Medical Equipment, Inc.
Paul is President of Horizon Oxygen and Medical Equipment, Inc. He and his wife Annamae have been married for 23 years and they have 4 children. Paul has a passion for Jesus and baseball and helps facilitate our FCA Youth Baseball Teams Ministry. 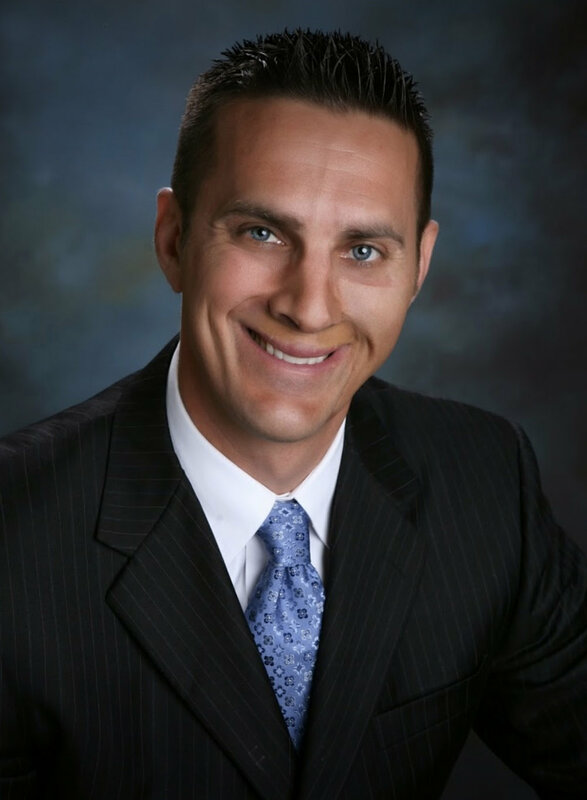 Ryan McGuire serves as a Director at Westshore Wealth. He has worked in the financial services industry for over 8 years, with a focus on financial planning and wealth management for individuals and families looking for assistance in preserving and growing their wealth. Ryan’s previous experience includes roles at RGT Wealth Advisors, Penniall and Associates and LPL Financial. Prior to entering the financial services industry, Ryan enjoyed a 10-year career in professional baseball, playing parts of six seasons in the Major Leagues for the Montreal Expos, New York Mets, Florida Marlins and Baltimore Orioles. Ryan received his BA in History from the University of California, Los Angeles where he also was a member of the Bruin baseball team. Following his professional baseball career, he earned his MBA from the Anderson School of Management at UCLA as well as the CERTIFIED FINANCIAL PLANNER™ professional designation. Ryan currently resides in Irvine with his wife Kristy, sons Connor and Cade and daughter Maggie. Terry Walker is the CEO of U.S. Rigging Supply and Pelican Rope, companies he acquired in 2009. Terry is a veteran manufacturing and business executive with over 30 years of experience managing companies in the Aerospace, Defense, and Industrial markets. Prior to acquiring his current businesses, Terry was a group President for Argo-Tech Corporation, a leading manufacturer of aircraft fuel pumps, valves and controls. At Argo-Tech, Terry managed four operating businesses, two businesses located in Southern California and two located in Cleveland Ohio. Terry, and the team at Argo-Tech, successfully grew, and sold, Argo-Tech to a large, publically traded, Fortune 200 Company in 2007. Terry has been very active in the local community as well in numerous industry associations. Terry has served on the Vanguard University Foundation Board, the Board for the City of Santa Ana Chamber, Costa Mesa 900 Board, City of Costa Mesa Chamber Board, and the General Aviation GAMA Board. Terry is an active participant in many industry associations. Terry has three adult children and resides in Orange, California with his wife, Shelley. Terry received his BS is Metallurgical Engineering from Cal Poly University in San Luis Obispo, California. 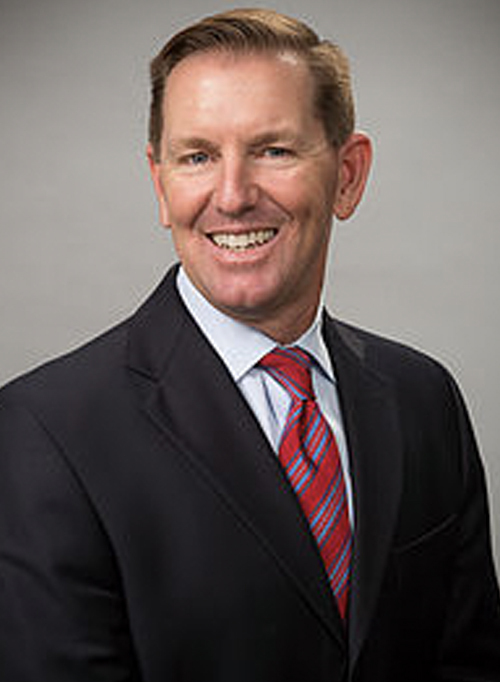 Mike is president of Sackett Financial Group in Brea, California. The firm was founded in 1980 and provides accounting, payroll, tax and financial advisory services to entrepreneurs, executives and retirees. 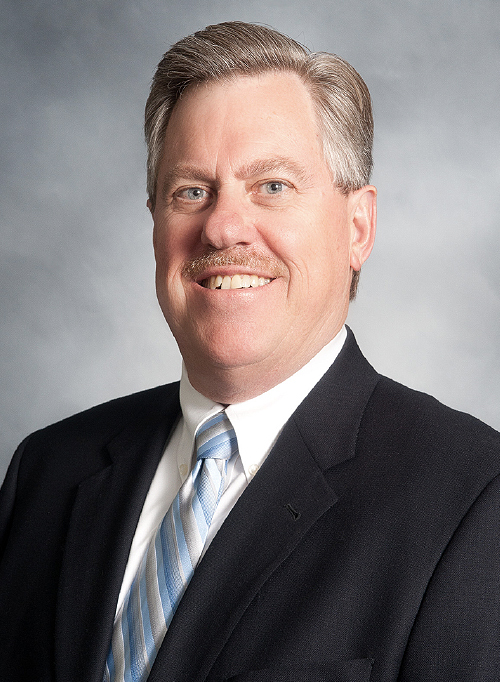 Mike is also a member of several Boards of Directors for non-profit and for profit organizations. Mike lives in Yorba Linda, California, with his wife Marie. Mike’s oldest son Steve is a Biotech Chemist and Operation Manager for a biotech firm in San Diego. Shaun is married and the father of a wonderful son, in addition to being a Certified Financial Planner and works with Mike in the practice. The Sackett’s attend Yorba Linda Friends Church and enjoy traveling and hiking. Mike’s hobbies include photography, reading and cooking.